Sync OneDrive for Business to your computer and then work with your files directly in your file system, even when you’re not online. All updates sync to OneDrive for Business whenever you are online. This video shows you how to sync OneDrive for Business and how to find the synced folder in your File Explorer. 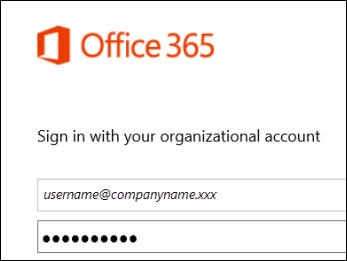 Sign in to Office 365 or your SharePoint 2013 site with your work or school account. At the top of the page, select OneDrive. Or, select the app launcher , and then select OneDrive.